In 2004 a Television Channel broadcast a story that informed the general public that a local water company had invented some ‘diet tap water’ and that anyone could get it if they phoned the company and asked for a special tap to be attached to their existing kitchen sink. 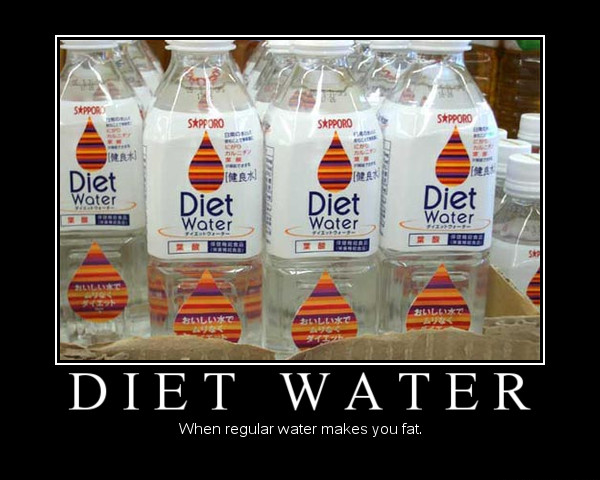 The news story also stated that it had tested this ‘diet water’ on one person and in 4 months they had lost 12 kilos. I am ashamed to tell you that this April Fool was broadcast in my home county of Yorkshire and 10,000 people phoned the company to ask for the special tap with diet water. TEN THOUSAND PEOPLE, TEN THOUSAND PEOPLE, NO, I am not pulling your leg, in Yorkshire we really are that stupid. Have you had an April Fool played on you? If so, tell us what happened? Posted on Apr 4, 2017 Mar 31, 2017 by Inglés MálagaPosted in Reading, VocabularyTagged aprende ingles, b1, b2, C, customs, Malaga. Next Next post: April Fool: Spaghetti Trees!